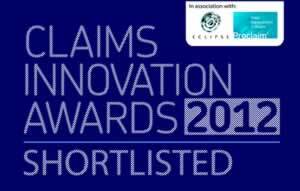 Child abuse solicitors, Cheadle Hulme based Simpson Millar who have the largest dedicated Abuse compensation department in the country have been nominated in two award categories in the 2013 Eclipse Proclaim Personal Injury Awards. 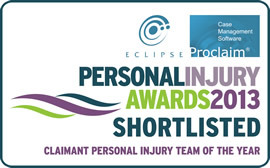 The firm have been nominated Claimant Personal Injury Team of the Year where the firm has had to fulfil a number of criteria including demonstrable appreciation or recognition by clients, client initiatives and contribution to the community and contribution to the legal community. Peter Garsden, Partner at Simpson Millar (incorporating Abney Garsden solicitors) and President of A.C.A.L (Association of Child Abuse Lawyers) has been nominated in the Claimant Personal Injury Lawyer category. Peter has devoted the last 17 years of his professional life to supporting the victims of child abuse and has been Lead Solicitor in over 25 different Group Actions involving over 1000 Claimants. 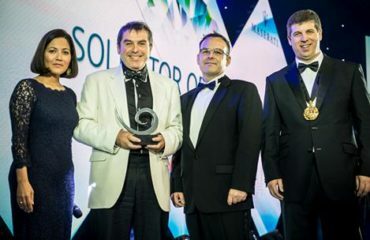 Earlier this year the specialist law firm won Small Firm of the Year at the Manchester Legal Awards whilst Peter Garsden was ‘Highly Commended’ at September’s Modern Law Awards. They have also been short listed for the Law Society Excellence awards to be held in October. The winners will be announced at an awards dinner to be held on the 26th November in London’s River Bank Plaza Hotel.